"Indoor LED screen FI-3 DC FF" produced by "Xled", designed for indoor use, provides high-quality images even at a short distance due to high resolution. Adapted color temperature and brightness of the screen reduced, compared with the outdoor models, are more comfortable to the human eye. Furthermore, it is thinner, lighter and has a low noise level. FI-3 DC FF 3 mm pixel pitch, recommended viewing distance - from 3 meters. 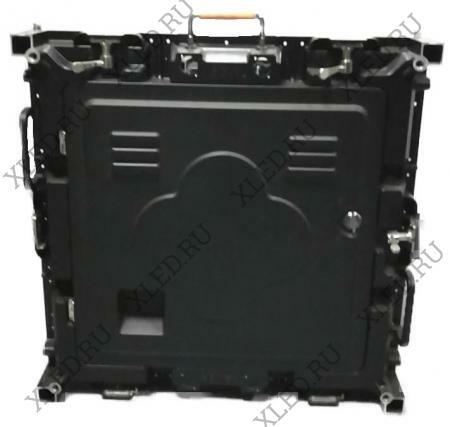 Brightness - 1400 candels, which allows only indoor usage of this LED screen. Cabinet weight 9.50 kg. Installation type - stationary, ie system does not provide for quick dismantling.